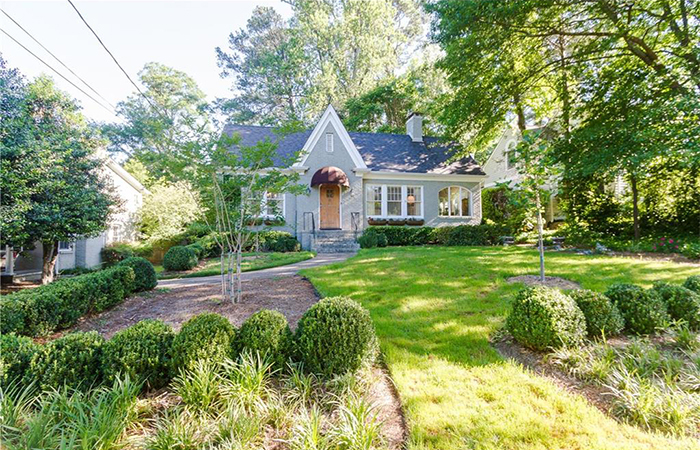 One of the most charming houses in Buckhead, a Country French home, was renovated by Summerour and Associates. This gorgeous home is in sought after Wood Valley in the Warren T. Jackson Elementary School district with double sidewalks. 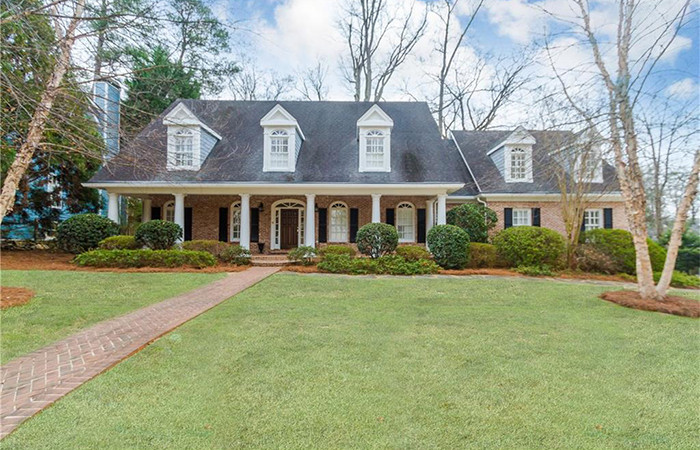 This estate home sits on more than two acres in prestigious, gated community in Sandy Springs. 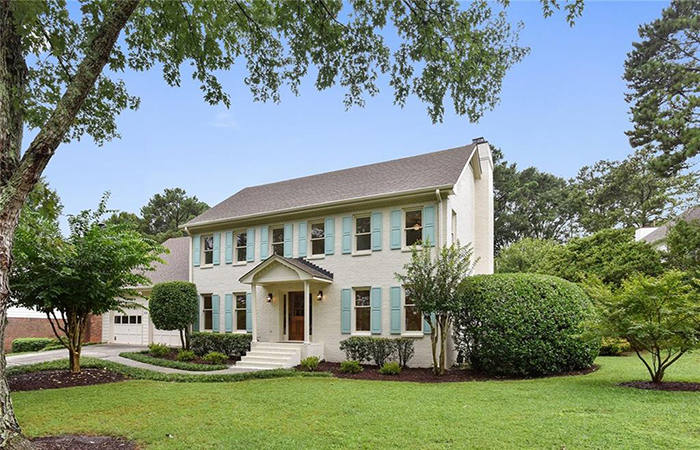 This beautiful, immaculately maintained home features gorgeous details, large rooms, ten-foot ceilings and a fabulous open floor plan ideal for entertaining. 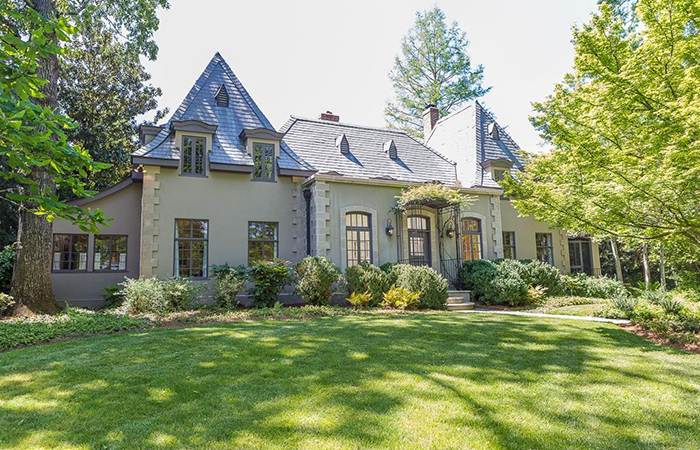 Arthur Neal Robinson thoughtfully designed this Morningside home overflowing with natural light and classic architectural details. 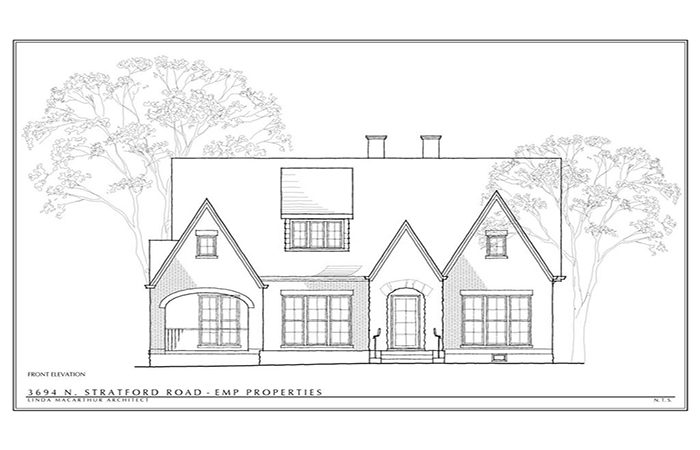 This fabulous cottage-style house in North Buckhead features a renovation designed by Linda MacArthur Architects. 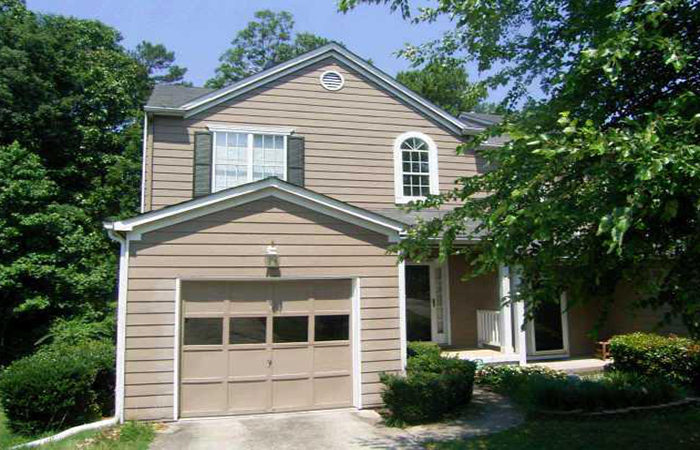 This beautiful home is at the end of cul de sac and has lots of natural light. 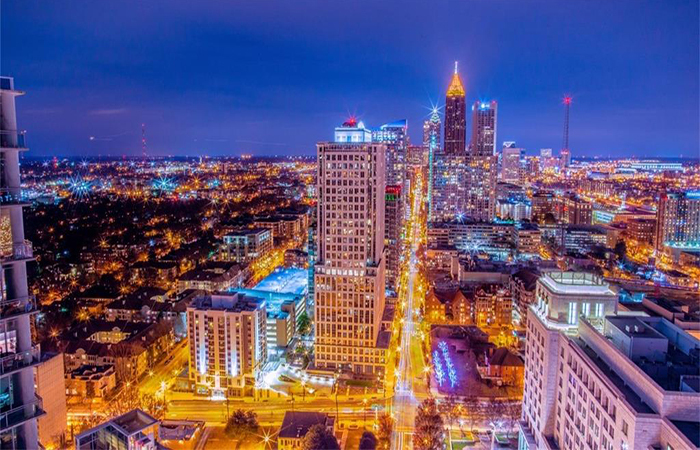 The Brookwood features soaring, eleven-foot ceilings with floor to ceiling windows overlooking protected views over Ardmore Park and Buckhead. 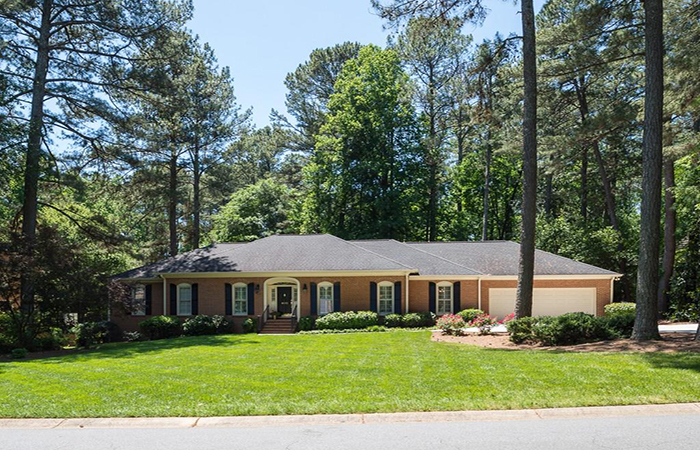 This Chatham style ranch built by Marett features an open floor plan and hardwood floors throughout main level, walk-up attic stairs and a large, private backyard. 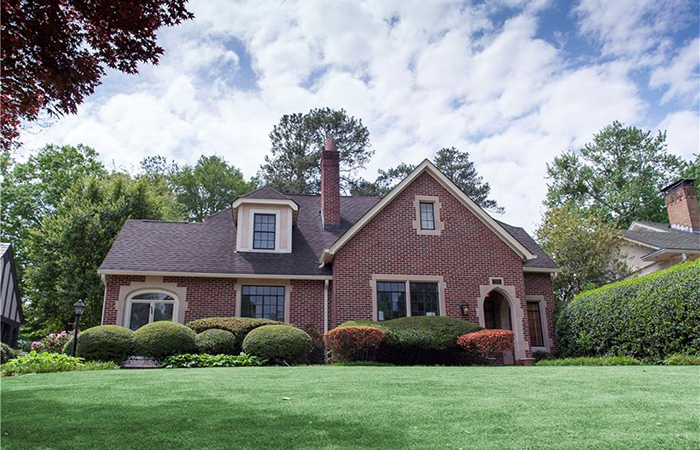 This charming traditional brick with a touch of Tudor in Garden Hills has a beautiful front yard with perennials and private backyard. 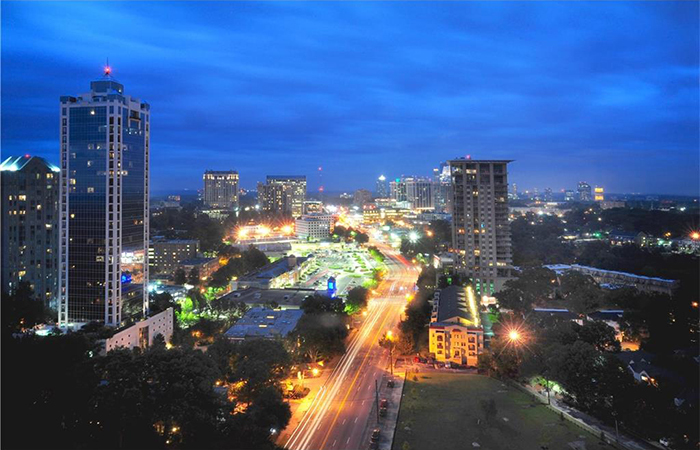 This condominium has amazing panoramic views of Peachtree Road and Piedmont Park with full length balcony and hardwoods throughout. 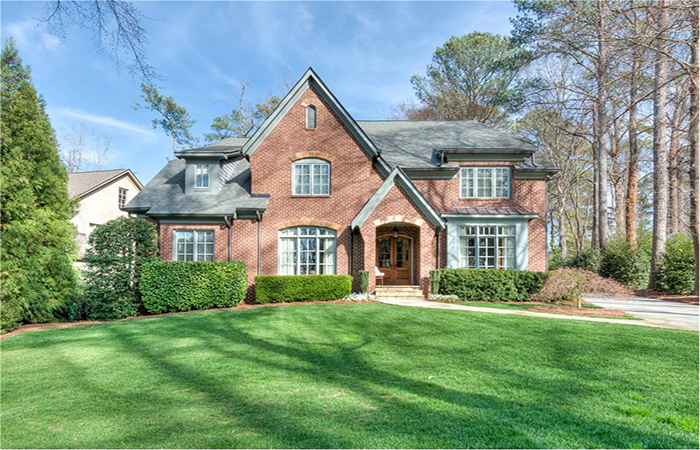 This cool contemporary in the heart of Buckhead has an ideal location with high-end finishes, terrific views, outdoor spaces and amazing amenities. 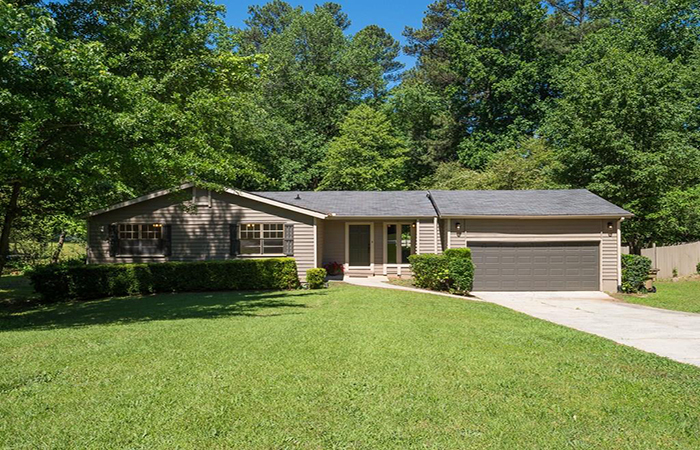 This fabulous contemporary-style home is situated on a serene, spring-fed lake conveniently located near all Marietta and Atlanta have to offer. 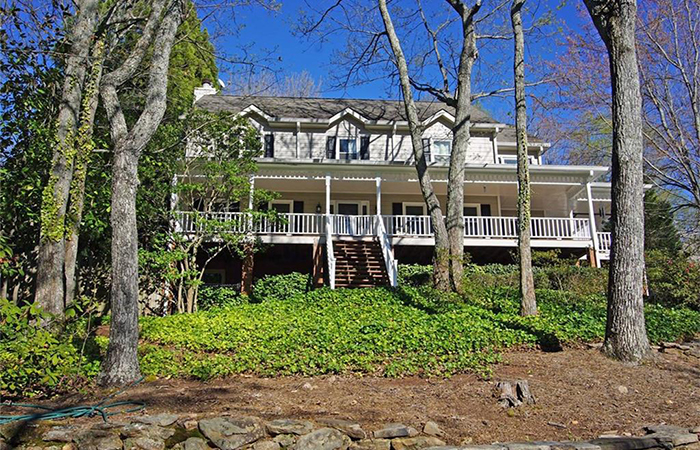 This rare find is a private mountain retreat with resort-like grounds in the heart of East Cobb. 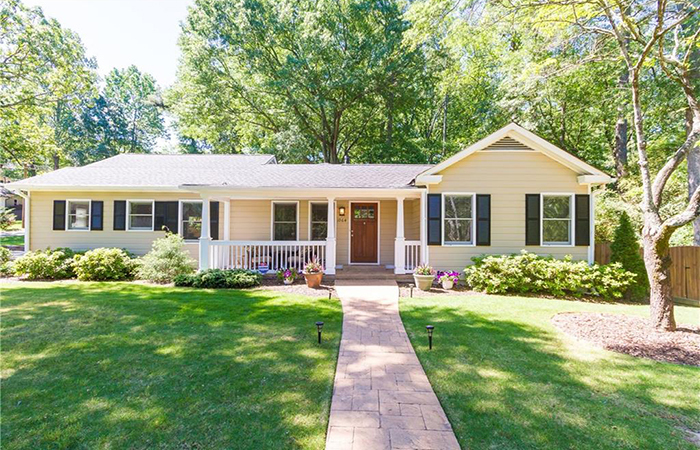 This adorable ranch bungalow is within walking distance of Smyrna Market Village. 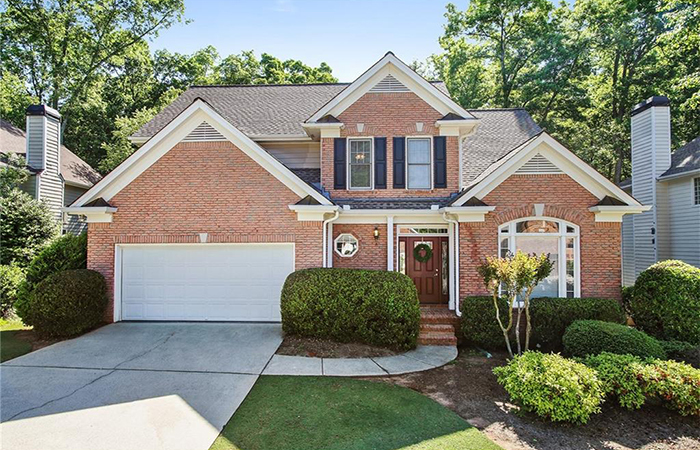 This adorable four-side brick house has a great price and features a two car carport, spacious kitchen with vaulted ceiling and a family room with vaulted ceiling and skylights. 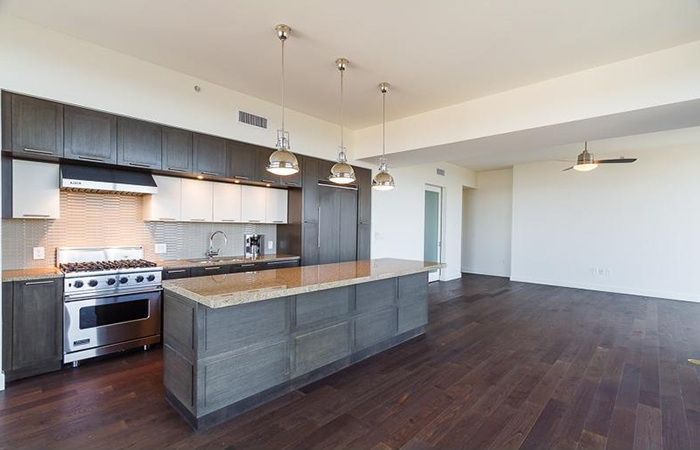 Units in this community are not listed often and go quickly. This is a great fixer-upper, sold in as is condition. All brick, five bedroom home in Morris Brandon has master on main with two additional large bedrooms and renovated bath. 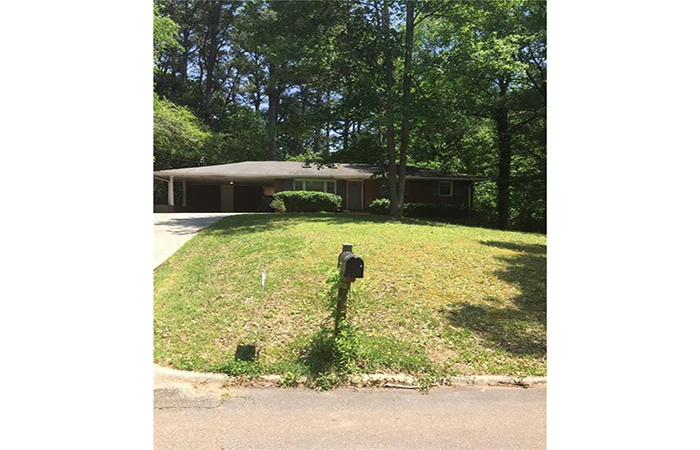 This home is within walking distance to parks and golf and the unfinished basement and bonus room is stubbed and ready for expansion. 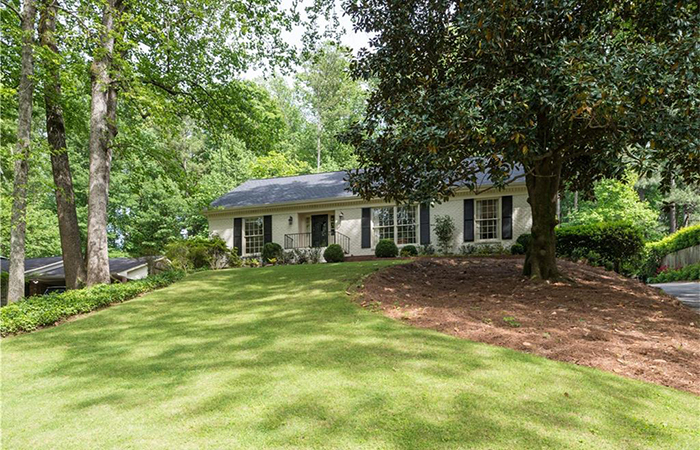 This cute bungalow sits on a great lot and is a five minute walk to the East Atlanta Village. 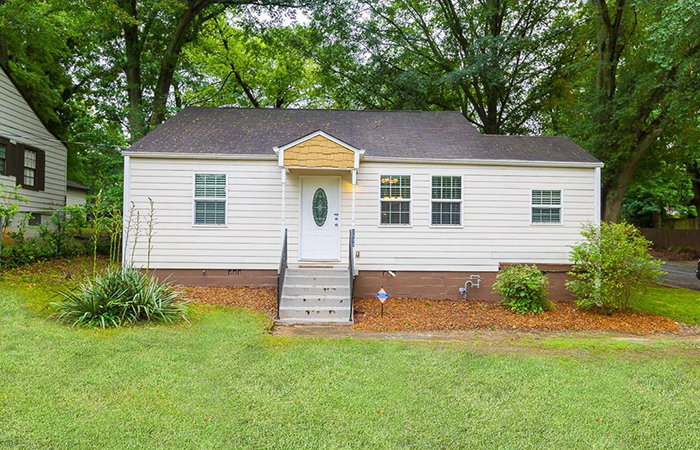 This beautiful ranch home has been renovated and is move-in ready with many new and updated features throughout including new flooring and carpet and new appliances in the spacious kitchen along with new lighting and ceiling fans. 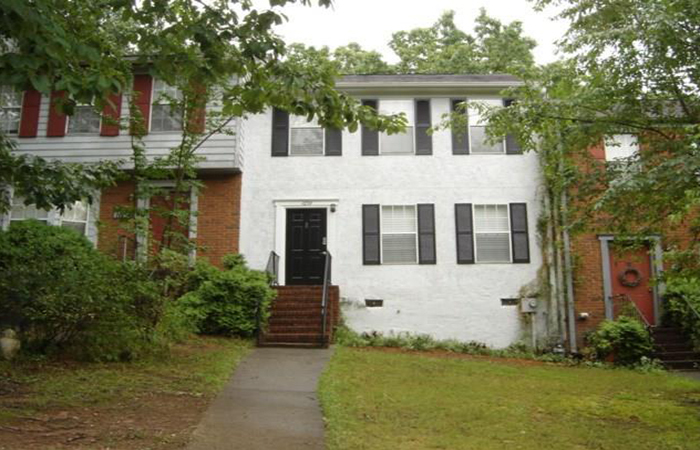 This fabulous, fee-simple town home is an end unit located on a corner of quiet neighborhood.